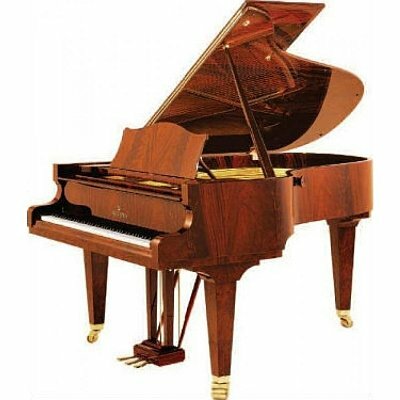 C. Bechstein instruments are produced in Europe, only of high quality materials. Each step of production is done with attention to details according to knowledge and skills gained over the years. Factories of C. Bechstein are in Berlin and Seifhennersdorf. C.Bechstein is a brand that joins craftsmanship of perfect instruments with the legacy of a solid company. Named after its owner it develops and functions in the industry since 1853 as one of the best. As the biggest manufacture in Europe, they use tested methods of the founder, and technical innovations as well. 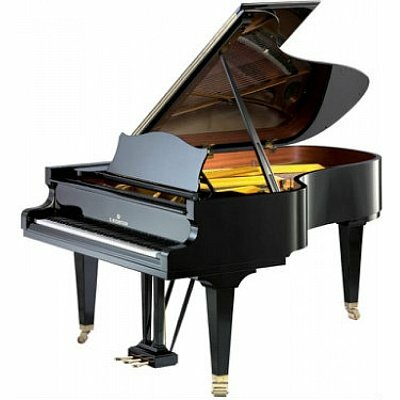 This way C.Bechstein achieves perfection in making pianos. 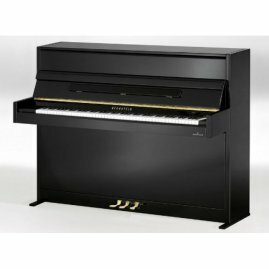 Why C. BECHSTEIN piano price list and models? Instruments of C. Bechstein are produced only in Germany of carefully selected, high quality materials. "Bechstein is for pianists as Stradivarius and Amati are for violinists." 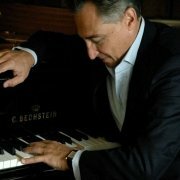 "Bechstein grand pianos have the sound I have always dreamed of." "I have now played your instruments and they have maintained their pre-eminence for 28 years." 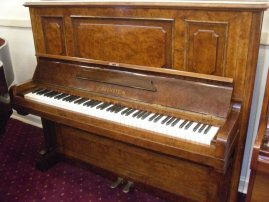 Carl Bechstein became a professional piano maker during the years spent in England and France. 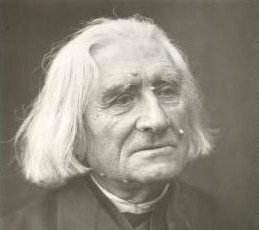 In 1853 he established his own business in the piano industry. The first sign of his craftsmanship was the golden medal award on the international exhibition in London. There was offices opened in London and Petersburg, a concert hall and two factories in Berlin to the end of the XIX century. 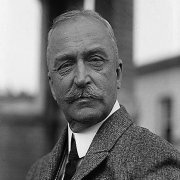 Carl died in 1900, and then his sons Edvin, Carl and Johannes inherited the business. In the new century, the company achieved great results, and made 5,000 instruments in 1919. 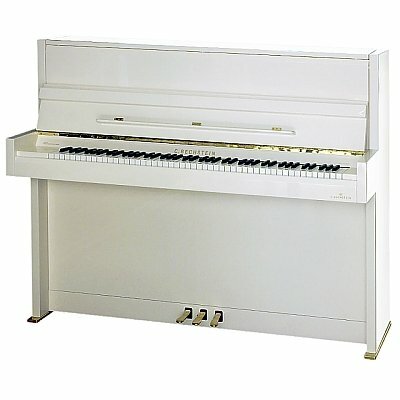 The first electric piano in history was made in 1930 as a result of the cooperation with Nobelist Wltherem Nemst. 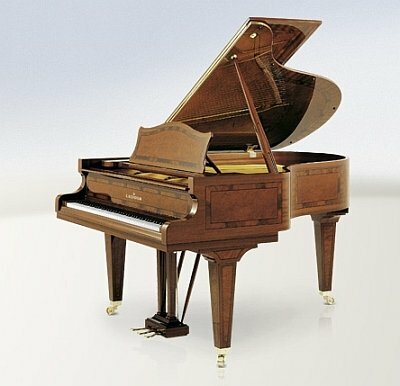 Second World War left a big loss in the C.Bechstein copmany. Jews emigration, high duty, internal family problems caused decrease in production. British and American bombings destroyed factories, and absolutely stopped production activity. The piano production resumed in 1954. It was really difficult to go back to the good times at the beginning of the XIX century. Karol Schulze was the one who brought it back. He bought the whole company from the Baldwin Company in 1986. Getting into stock exchange, opening new factories and prestigious salons strengthened its position in the industry. 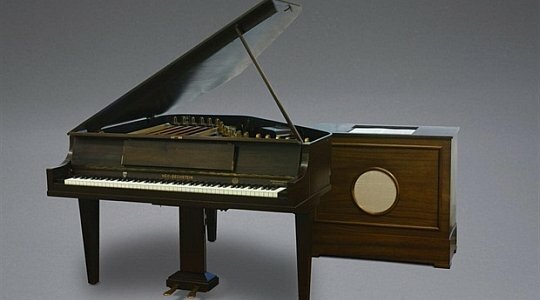 C. Bechstein which Walter Nemst created as the first electric piano in 1930. 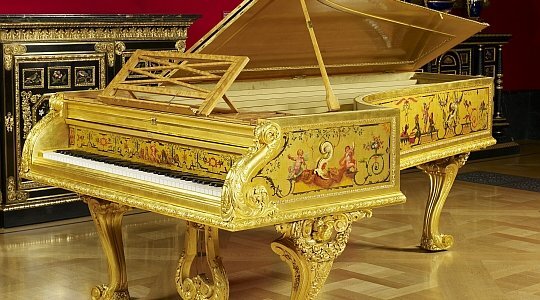 The company gave a golden piano to Queen Victoria, when they were opening an office in London. 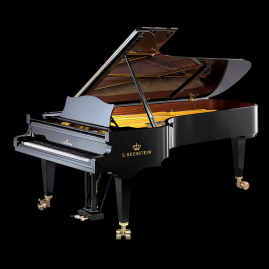 C. Bechstein pianos guarantee the highest quality in every detail. Each model is one of a kind. Prices are adequate to the effort put in making those perfect instruments. Noble sound and reliable action mechanism maintain their quality for many years. 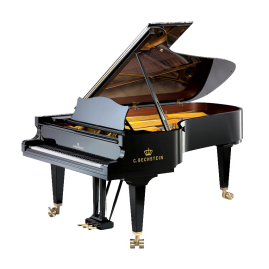 C. Bechstein is a choice of the most demanding piano lovers. 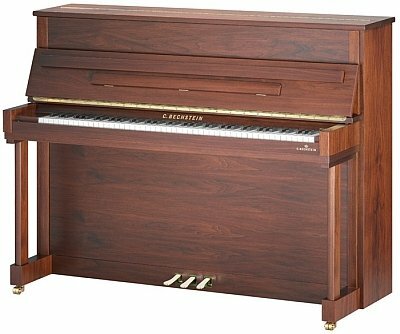 C. Bechstein upright Classic 118 - premium piano with medium height. C. Bechstein upright Millennium 116K - award-winning premium piano. 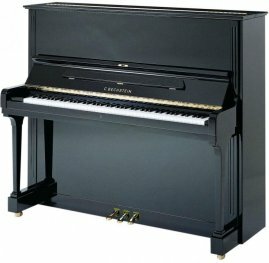 Nowadays C.Bechstein produces 8 model with the Concert prefix only. Back then 8 model had only 2 pedals. Sometimes there were additional "a" or "c" letters for example 8a or 8c. It was dependent on year of production or desing. 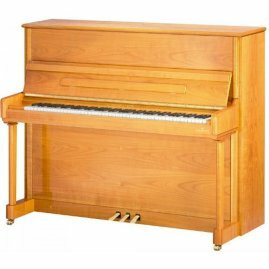 A professional grand piano cabinet.